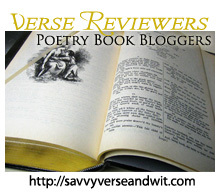 Welcome to the 351st Virtual Poetry Circle! But Oh, who ever felt as I! From a new-to-me poet! Too bad I can’t read the whole poem on my phone. I am not sure what I think of this short, romantic poem! I will need to look up this poet.